Large spacious all brick home on a corner lot. 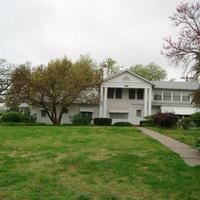 Open living room and a large dining area, including a spacious family room downstairs. 4th non-code bedroom in basement, along with a large laundry room. One car garage and a nice carport. Great location and recently totally remodeled, steel siding and large yard close to all schools! The alley and street access are very convenient. Mom will love the new kitchen and main level utility room with ample space, and the 2 new bathrooms. The room arrangement gives you several options for formal dining, living and family room space. This Brand New Home offers 2 large bedrooms, 2 baths, large kitchen. The unfinished basement is set up for 3rd bath and up to 2 more bedrooms and a family room. A quality home at a used home price. 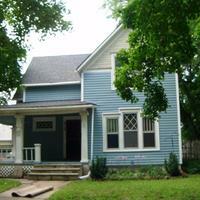 Give Dan a call at 785-479-0203 or Steve at 785-479-1728 for a showing.